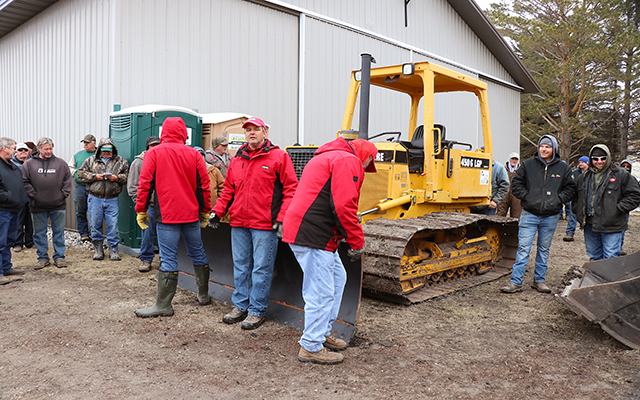 Major equipment begins selling at 10:30 AM. 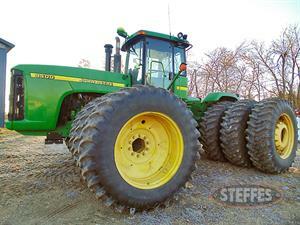 Live online bidding available on major equipment. For information contact Brad Olstad at Steffes Group, 701.237.9173 or 701.238.0240. Major equipment begins selling at 10:30 AM. 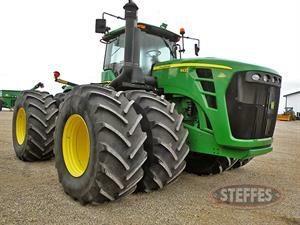 Live online bidding available on major equipment. 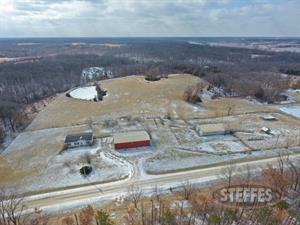 For information contact John David, 218.790.2723 or Tadd Skaurud at Steffes Group, 701.237.9173 or 701.729.3644. 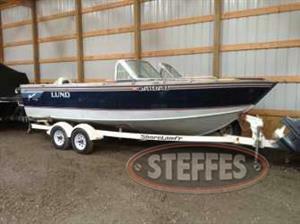 Consign your Motorhome, Camper, Boat, Jet Ski, ATV, UTV, Lawn Mowers, Guns, Vehicles or Anything Outdoor related! 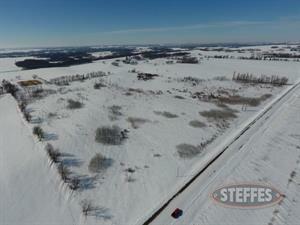 Call Steffes Mt. Pleasant at 319.385.2000. 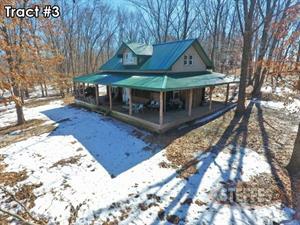 Watch for complete listing and photos coming soon for this upcoming construction retirement auction. 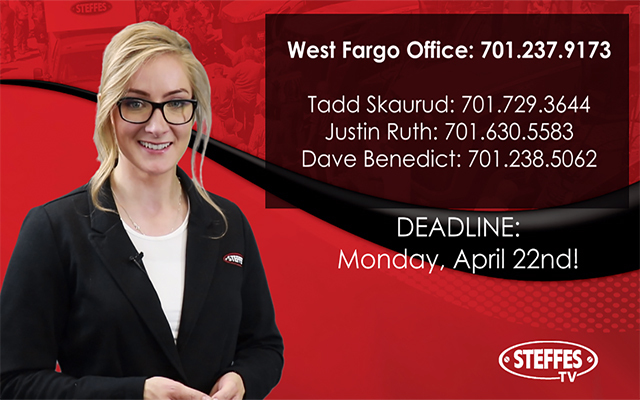 For information contact Tadd Skaurud at Steffes Group, 701.237.9173 or 701.729.3644. 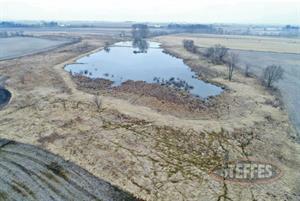 Watch for complete listing and photos coming this spring! 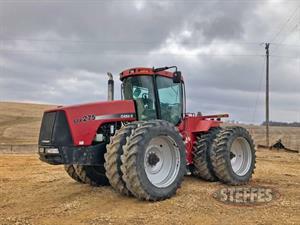 For information contact Brad Olstad at Steffes Group, 701.237.9173 or 701.238.0240. Farm Auction! 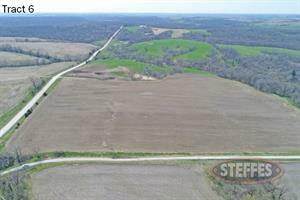 For information contact Jon 608.794.2476 or 405.635.4751 or Randy Kath at Steffes Group, 320.693.9371 or 701.429.8894. Watch for complete listing and photos coming soon! For information contact Tadd Skaurud from Steffes, 701.237.9173 or 701.729.3644. Two Day Auction! 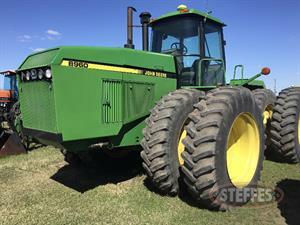 June 19 Auction will include major farm & ranch equipment. June 20 will include collectibles, antique tractors, stationary engines & more. Watch for complete details & photos coming spring of 2019! 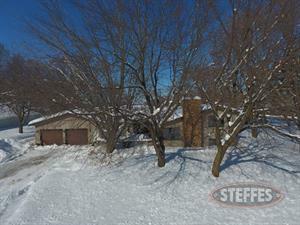 For information contact Steffes Group, Dave Krostue, 218.779.6865 or Gregg Holte, 218.790.1705. Watch for complete listing and photos coming soon! 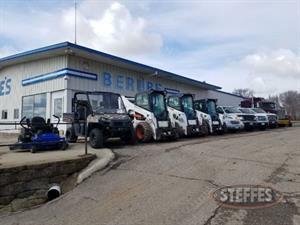 For information contact Dave Benedict at Steffes Group, 701.238.5062 or 701.237.9173. 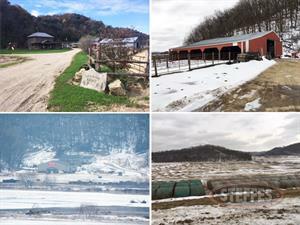 Watch for complete listing and photos coming soon for this Farm Retirement Auction. 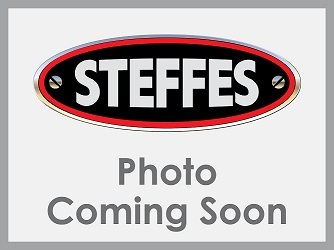 For information contact Gregg Holte at Steffes Group, 218.790.1705 or Dave Krostue at Steffes Group, 218.779.6865. Farm Retirement Auction. Watch for complete details & photos coming soon! For information contact Don Hanson, 701.430.1250 or Steffes Group, Dave Krostue, 218.779.6865 or Gregg Holte, 218.790.1705. Richard farmed for over 50 years. Most equipment purchased new and shedded. 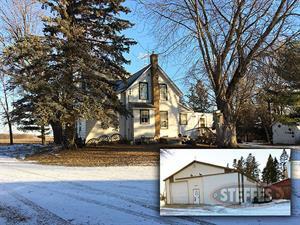 Auction to be included in the Litchfield AgIron Auction. 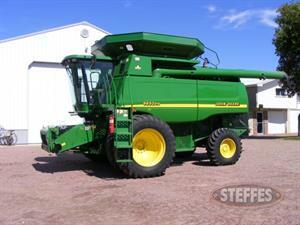 For information contact Bill 320.894.6554 or Eric Gabrielson at Steffes Group, 320.693.9371 or 701.238.2570. This is a complete dairy cattle dispersal. 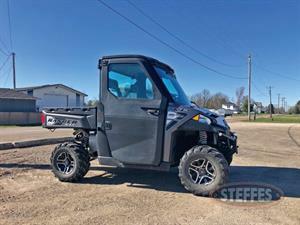 For information contact Ron 320.292.0209 or Randy Kath at Steffes Group, 320.693.9371 or 701.429.8894. 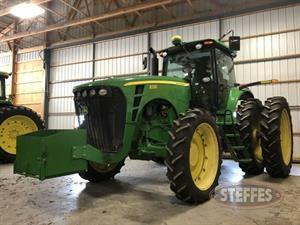 Farm Retirement Auction! For information contact Tom 507.840.1458, Dennis 507.384.1671, or Ashley Huhn at Steffes Group, 320.693.9371 or 701.238.1975. 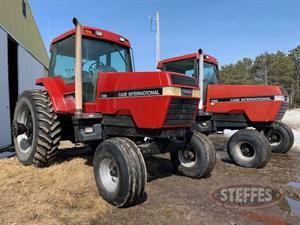 Selling a complete line of farm equipment. 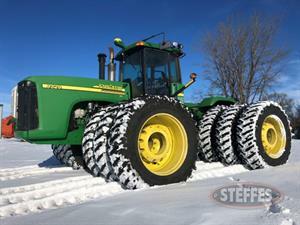 For information contact Ron 320.292.0209, Chad 320.292.2385 or Randy Kath at Steffes Group, 320.693.9371 or 701.429.8894.